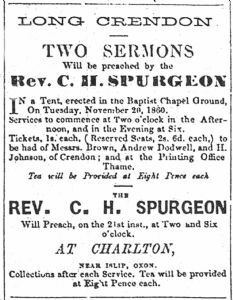 Long Crendon Baptist Church (LCBC) has existed since 1799, faithfully holding out the Gospel to the local community. 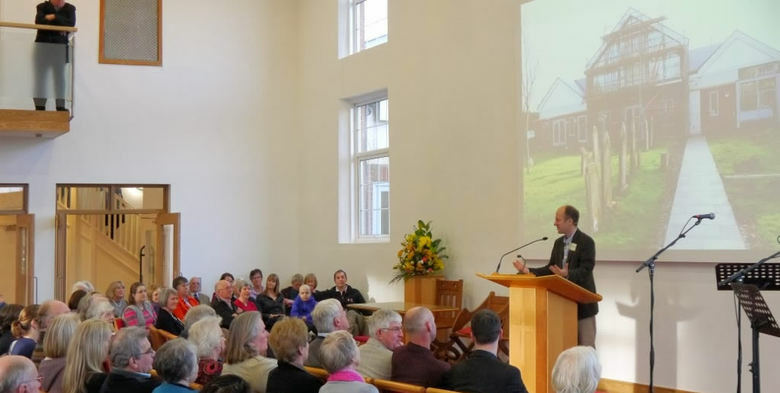 The main church was built in 1853 and a large extension was completed in 2014 to enable the building to be used far more during the week and add much needed flexibility on Sundays. LCBC has planted two churches into Thame and is continually exploring further possibilities. We are keen to grow as a church and see more people giving their lives to Jesus Christ. Pastor Jeff Steadman retired from the church leadership in September 2014 after 37 faithful years of service, through which God has richly blessed the church. In 2015 the church formed an exciting vision for the future. (This can be downloaded here). We are now looking ahead to the new opportunities and challenges, excited to see all that God will do. The priorities for 2016 can be downloaded here. The photo above is the earliest we have of the chapel, taken in the early years of the 20th Century. Below is the Chapel after renovation and rebuilding in 2013.